The Azusa Street Revival in Los Angeles, California is known as a catalyst for the modern Pentecostal movement to burn all over the world. William Seymour, a black half blind preacher, was credited for the revival fire at Azusa Street, but Lucy Farrow, an old black woman born in slavery, was the spark that ignited the flame. Lucy Farrow was born a slave in Norfolk, Virginia, in 1851. Her uncle was famous abolitionist Frederick Douglass. We don’t know much about her past, but she was married and living in Mississippi in 1871. By 1890, she had moved to Houston, Texas, was a widow who had borne seven children of which only two survived. There is only one known photograph of her with a group of people. In Houston, Lucy pastored a small mission-church in 1905. A young black man attended her church named William Seymour. During this times, Reverend Charles Fox Parham began holding crusades in downtown Houston and preaching about the Baptism of the Holy Spirit with the evidence of speaking in tongues. He had started a Bible college in Kansas where many of his students received the baptism in the Holy Spirit. Lucy decided to move to Kansas for two months and left her church in the hands of William Seymour. There, she attended Parham’s school and work as a governess for his children. When Lucy returned to Houston, she shared her experiences with Seymour. As short time later, Parham opened a new Bible school in Houston, and Farrow convinced Seymour to enroll. After attending the college, Seymour moved to Los Angeles to preach the Gospel and about the baptism of the Holy Spirit. Seymour had not yet received the baptism. Seymour and those in his ministry collected an offering to send for Lucy. She preached and taught there, and through the laying on of hands, many received the baptism of the Holy Spirit and the gift of tongues including Seymour. Word spread and Seymour moved to a building on Azusa Street to accommodate the seekers, both white and black at a time when segregation was a major part of church life. Revival spread throughout the nation and the world. Lucy didn’t stay in California for long during the revival. In August, 1906, she traveled to Norfolk, Virginia. On her way, she stopped and preached Parham’s Apostolic Faith Movement camp meeting where many received the power of the Spirit, spoke in tongues. In Virginia, she held a series of meetings in Portsmouth for several weeks where 150 received the baptism of the Holy Ghost and about 200 were saved. In 1911, Lucy contracted tuberculosis and died in her home in Houston. While many think of Ohio, they think of a Midwestern state that decides presidential elections. Some go on the mention Ohio’s contributions throughout history. 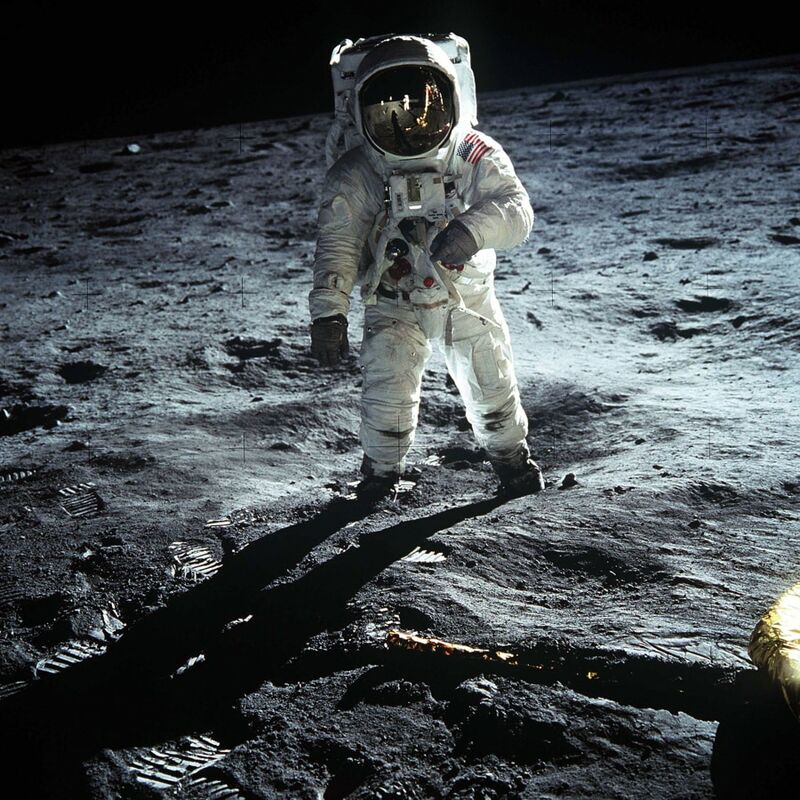 More US presidents, inventers, and astronauts came for Ohio than any other state. All of that is true, but what many people don’t know about is Ohio’s rich spiritual history. Ohio was a part of the First Great Awakening. Ohio’s first white settlement was in the 1770s by the Moravians. A band of Moravians moved to Schoenbrunn to become missionaries to the Lenape Indians. 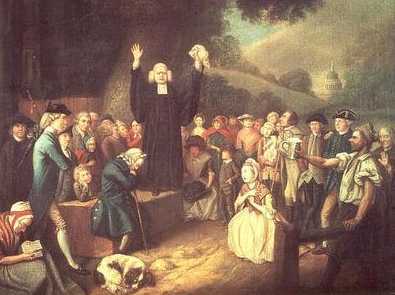 The Moravians started the First Great Awakening with a hundred year, round-the-clock, prayer meeting that launched the modern missionary movement. Moravian leaders were also responsible for the salvation of the Wesley Brothers. The great camp meeting revivals of first decade of the 1800s swept through Ohio as well as Kentucky and West Virginia. Revival broke out in Cane Ridge, Kentucky in 1801. It soon spread. In June, 1801, a large camp meeting was held at Eagle Creek in Ohio. Before 1804, revival had broken out in the following Ohio cities: Turtle Creek, Eagle Creek, Springdale, Orangedale, Clear Creek, Beaver Creek and Salem. The people at these revivals reported many strange spiritual manifestations such as falling out, jerking, and laughing. 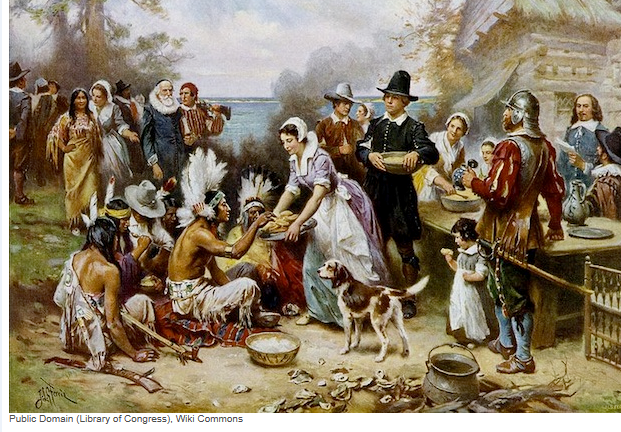 Ohio played a major role in the Second Great Awakening. 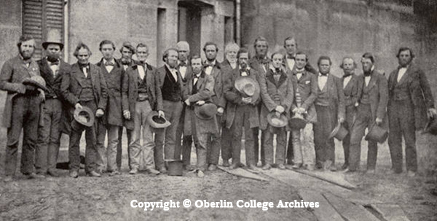 In the 1830s, two Presbyterian ministers started Oberlin College in Oberlin, Ohio. From the start, this college was the first college to accept women and blacks as students and allowed them to earn regular college degrees. A few years later, Charles Finney, Second Great Awakening preacher, became the president of Oberlin College. There he started a church that became the largest congregation at the time, draw 6,000 to 8,000 members. 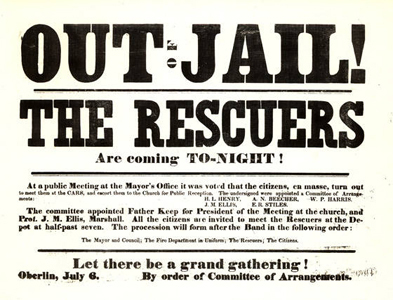 Before the Civil War, Oberlin became known for its abolitionist activities, and during the Oberlin-Wellington Rescue when students rescued a fugitive slave, the college was almost responsible for Ohio separating from the US over slavery. Ohio was also instrumental in the American Missionary Movement. It started with the missionaries in Schoenbrunn and continued throughout Ohio history. Between 1860 and 1900, 90% of all American missionaries sent forth by the American missionary society were graduates of Oberlin College. Latter in the early 1900s, many missionaries were called in Pentecostal camp meetings held in northern Ohio and traveled overseas. The Second Great Awakening spurred on various social movement in the last half of the 1800s, and Ohio was a part of all of them. Ohio was a state that was prominent in the Christian feminist movement of the 1800s. Frances Dana Gage organized Women’s Suffrage Conventions all over Ohio in the 1850s. Ohio had strong ties to the abolitionist movement as well. Lucy Stone and Harriet Beecher Stowe, both Ohioans, were strong abolitionists. Sojourner Truth gave her famous ‘Ain’t I a Woman’ speech in Ohio. At a Woman’s Rights convention in Massillon, Ohio. People in Ohio also fought for prohibition. The Ohio Women’s Temperance Society, organized in 1853, was one of the first temperance organizations. The Azuza Street Pentecostal revival in Los Angeles in 1906 quickly moved to Ohio. Ivey Campbell, a native Ohioan had heard about the meetings and traveled to Los Angeles to attend She was soon baptized in the Holy Spirit. In November, she returned to Akron, Ohio to hold meetings there. Soon everyone heard of her meetings. Revival flourished, and a Pentecostal camp meeting was held in Alliance, Ohio. There have also been some strange spiritual movements that were birthed in Ohio Mormonism in Kirtland, and they still have the first Mormon church there. Shakers arrived in Ohio in 1805 and established many communities there. The largest was Lebanon. 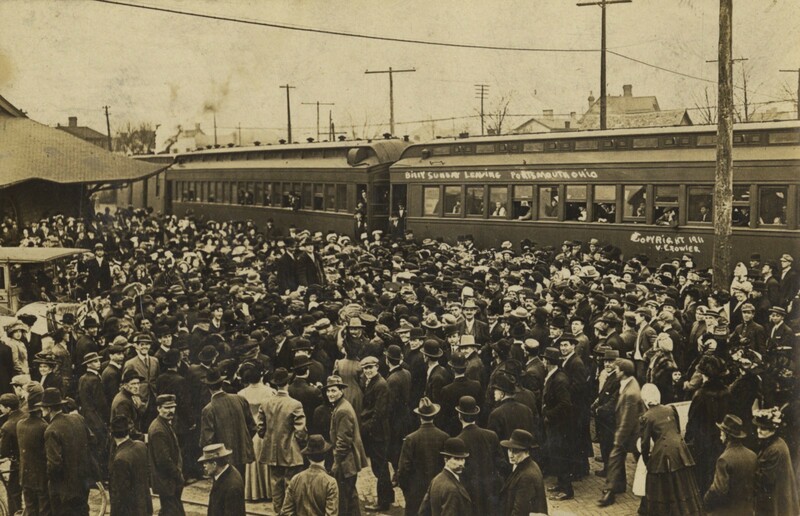 Billy Sunday leaving Portsmith, Ohio. Through the 1900s, many famous revivalists and evangelists preached in Ohio including Billy Sunday, Kathryn Kuhlman, and Billy Graham. Large churches such as Rex Humbard’s Cathedral of Tomorrow were established in Ohio. During the Jesus Movement of the 1970s, revival broke out at Ravenna Assembly of God. Also the great theologian AW Tozar was raised in Akron, Ohio and is buried at a cemetery there. Ohio has a rich spiritual heritage. I don’t believe God is done with Ohio. The next Great Awakening might just come from this midwestern state. The trial caused such an uproar in Ohio, there were discussions about succeeding from the United States. 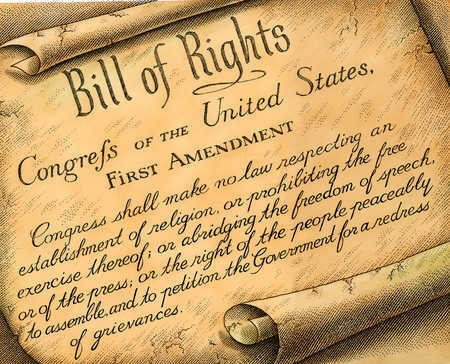 The federal agents were arrested for kidnapping because they violated Ohio’s constitution against slavery. Ohio Governor Salmon P. Chase was an abolitionist, but he talked the crowds out of succeeding. Many wanted him to run for president in 1860, but he stepped aside for a moderate anti-slavery candidate, Abraham Lincoln, who had a better chance of winning. My novel, Red Sky Over America, is about a woman abolition who attended Oberlin College shortly before the Oberlin Wellington Rescue. Here’s a little more about it. One of Oberlin’s founders once bragged that “Oberlin is peculiar in that which is good”. Oberlin was peculiar in many ways in advancing the causes of the time. Charles Finney, the second president of the college, helped it earn it’s controversial reputation. He was the founder of the Second Great Awakening, a Christian revivalist movement in the early and mid 1800s. Oberlin College was also well known for the women who graduated from the college and participated in the suffrage and prohibition movements. My new novel Red Sky over America is about a college student there who is involved in the abolitionist movement. Lucy Stone, considered a pioneer for the women’s movement, graduated from Oberlin College in 1847.